Vitamin D is known to regulate the immune system. 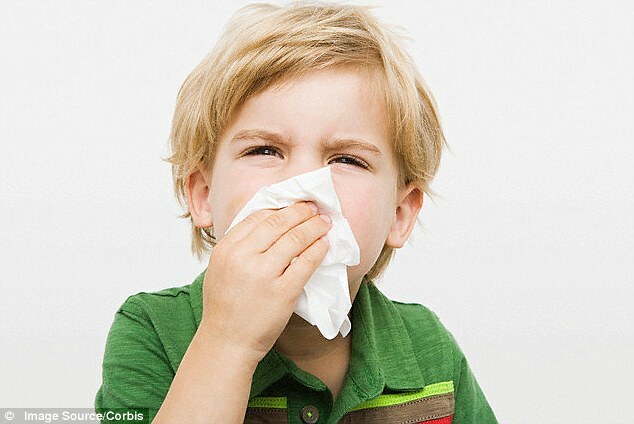 Therefore, scientists have long sought to discover its potential role in asthma and allergies. Now, a new study has revealed a higher intake of foods containing vitamin D in pregnancy reduces the risk of childhood asthma by 20 per cent. Vitamin D is commonly known as the ‘sunshine vitamin’ – because humans are exposed to high levels of it from the sun. However, vitamin D can also be found in a number of foods. For instance, fish, eggs, dairy products, mushrooms and cereals are all great sources of the vitamin. A team of scientists from the Icahn School of Medicine at Mount Sinai evaluated 1,248 mothers and their children in the US. The study’s participants were followed from the first trimester of pregnancy until the children reached the age of seven. Women who had a higher-intake of foods rich in vitamin D during pregnancy were less likely to have children that developed allergies by school age, the study found. Those women drank an eight ounce serving of milk each day – or ingested the equivalent amount of vitamin D from another food source. However, the study noted that ingesting vitamin D through a supplement did not reduce the risk of the child developing allergies. Previous studies examined vitamin D and allergy outcomes at single points in time. But, the current study comprehensively assessed vitamin D levels at multiple points – such as during pregnancy, at birth and at school age. The study also utilized different methods to gauge the mothers’ vitamin D intakes, including through a food frequency questionnaire and tests of the serum 25(OH)D levels in both the mother and school-age children. The findings come shortly scientists revealed that pregnant women should eat fish in moderation. A study from Tohuku University in Japan found that fatty acids are vital for a baby’s normal brain formation. 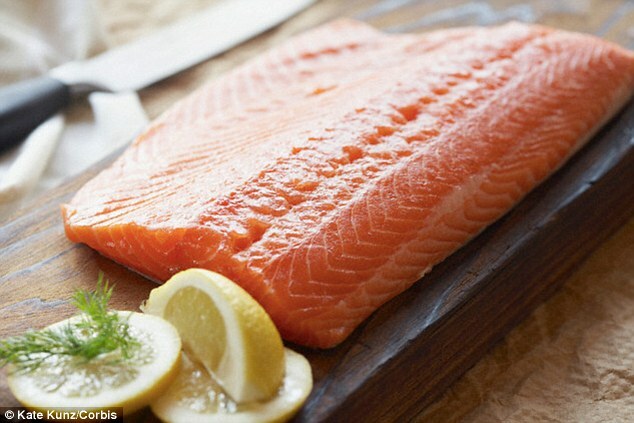 The scientists concluded that fish rich in omega-3 can help improve the growth of a baby’s brain. However, they caution while moderate intake is beneficial, it should only be eaten in moderation while a woman is expecting.